Costs – Avoid having major problems this winter with your trees in Detroit, Michigan. We’ve laid out all the costs you need to know concerning tree maintenance or tree and stump removal ahead of time so you can get it done without any surprises. FAQs – What do you know about ash trees in Michigan? Learn more about precautions you need to take when planting trees in Detroit, common trees to plant, rules and regulations outlined by the city, best times of the year to remove them, how to avoid power line mishaps, and plant hardiness by zone in the state. Services – Don’t wait until winter’s almost here. Take the opportunity now to call one of the tree maintenance or removal professionals on our list in the Detroit area. How Much Do Tree Services Cost in Detroit? Keeping your trees improperly maintained during the summer months can mean trouble in Detroit, Michigan when winter rolls around. Avoid tackling larger problems than needed by getting a professional arborist out to your home to trim or remove trees and stumps before the cold weather rolls in. We’ve put together statistical information on tree and stump maintenance for the area below. When it comes to the cost for tree removal, there are several factors that come into play. 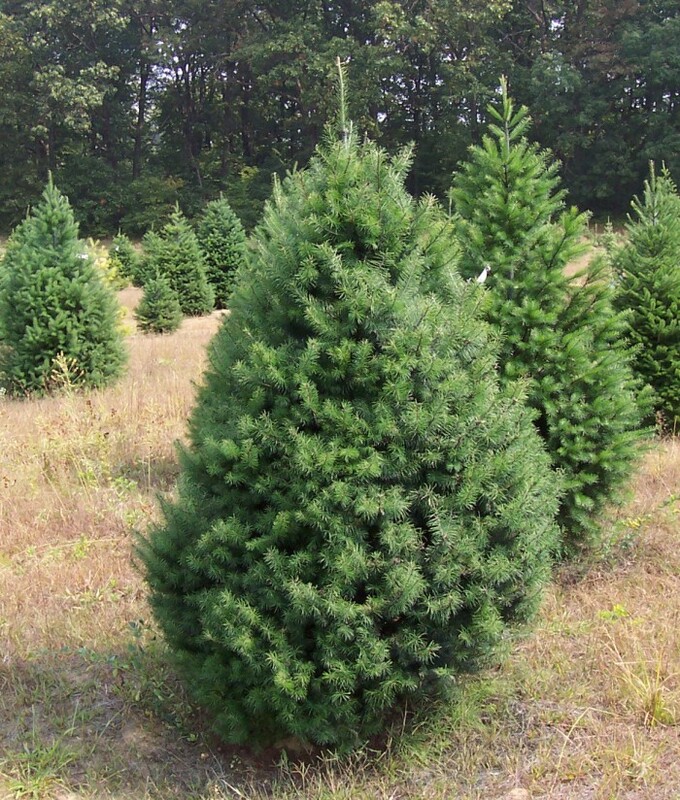 The type of tree, height, and whether or not electrical wires are nearby affect the cost. The species may be a hardwood and difficult to cut, and taller trees may require specialized equipment. Each branch must be carefully roped and led to the ground. Most homeowners spend anywhere from $444 to $640 for these services. The average cost is $542. Stump removal is typically more time-consuming and expensive than stump grinding. You can expect anywhere from $80 to $140 for each stump grinding. Costs are based upon travel to the site, project setup, removal process and the hourly rates for labor. Stump removal will cost a bit more because it takes longer to completely uproot a stump from the ground, especially one that’s larger in circumference or has sturdier roots. This will cost Detroit homeowners between $150 and $200. For the most part, tree trimming, pruning and cutting are typically priced per tree, as each one may present its own set of problems. If trees have grown around or near power lines, more time and care is needed for trimming. This kind of tree maintenance will vary in price, between $140 and $160. However, it’s a safe bet that the arborist will quote a price around the figure of $150. In the late 19th and early 20th centuries, Detroit was known as the “city of trees”. Unfortunately, the city’s urban canopy suffered a blow. The good news is that there is still a lot of available space for trees. Keep in mind what kinds of trees you want to plant and the state of your area before you plant them. Between 1950 and 1980, the city lost approximately 500,000 trees to disease and urban expansion. Economic restraints have hindered the city from replacing those tree. Adding to the city’s tree problems, the emerald ash borer pest arrived in 2002. Both federal agencies and nonprofit organizations have helped the city fill the urban forestry gap created by a thin municipal budget. Many feel that recovery requires much more than just planting new trees to replace the ones lost to infestation and disease. Urban forestry advocates are calling for better storm water management, green infrastructure and greenways. The American Forests conducted an urban ecosystem analysis in 2005. Reports indicated a canopy of 31 percent in Detroit, but a later 2008 survey indicated the number had decreased to 22 percent. These figures represent the stark toll that disease and infestation has taken on the community. 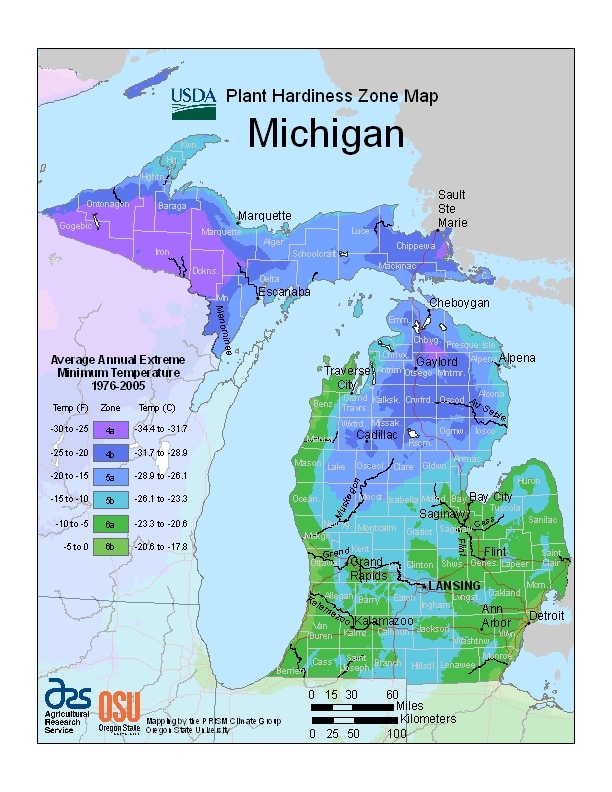 Currently, the city of Detroit, the Forest Service, Southeast Michigan Council of Governments and the Michigan Department of Natural Resources are all working together to track disease, maximize the use of vegetation to absorb storm water and prioritize tree planting efforts. Michigan’s state tree is the white pine (Pinus strobus). It’s an attractive tree with a deciduous sheath and bluish-green pines that are finely serrated. Its cones are also slender with rounded scales. Mature white pines can easily be 200 years old and live to over 400 years. In Michigan, some white pines have approached 500 years of age. According to the Eastern Native Tree Society, some of the tallest white pine trees are located in Michigan. The tallest white pine in Michigan is located in Hartwick Pines State Park and is 157 feet in height. Although ash trees were a large part of Michigan’s forest lands, many of them have succumbed to the emerald ash borer, an insect that infects the tree. The only trees with ash in the name that are okay to plant are prickly ash (Zanthoxylum americanum) and mountain ash (Sorbus americana). It’s possible to treat ash trees with insecticides in order to keep them healthy, but treatment is expensive and often fails. Michigan nurseries still sell ash trees, but homeowners and gardeners should avoid planting them. Before you plant them, be sure to do some research on the species’ needs and preferences, so you can match the right tree to the right place. The more you learn about a species, the better you will be able to prevent tree stress due to the wrong location and nutrient deficiencies. Zone 1: Underneath to 20 feet away should only have trees with a maximum height of 25 feet. Zone 2 : 20 to 50 feet away: should be trees with a max height of 45 feet. Zone 3: Distance of more than 50 feet away can have trees taller than 45 feet. Zone 1 : Under to 30 feet away should have nothing but grass. Zone 2 : 30 to 60 feet away can be trees with a maximum height of 15 feet. Zone 3 : 60 to 90 feet away can have trees with a max height of 25 feet. Zone 4 : 90 to 120 feet away can have trees with a max height of 60 feet.